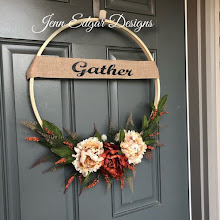 Today, I'm featuring some really nice handmade items that are included in the Old Farmhouse Gathering etsy team's Anything Goes Celebration. 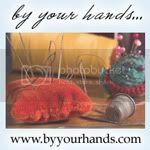 Members of the Old Farmhouse Gathering team got together and listed some new handmade items in their shops. 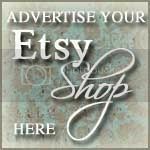 Below is a small sample of wha is being offered. 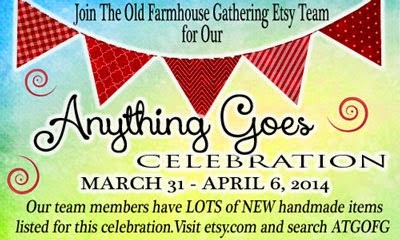 If you'd like to see everything listed in this celebration go to etsy.com and search ATGOFG.